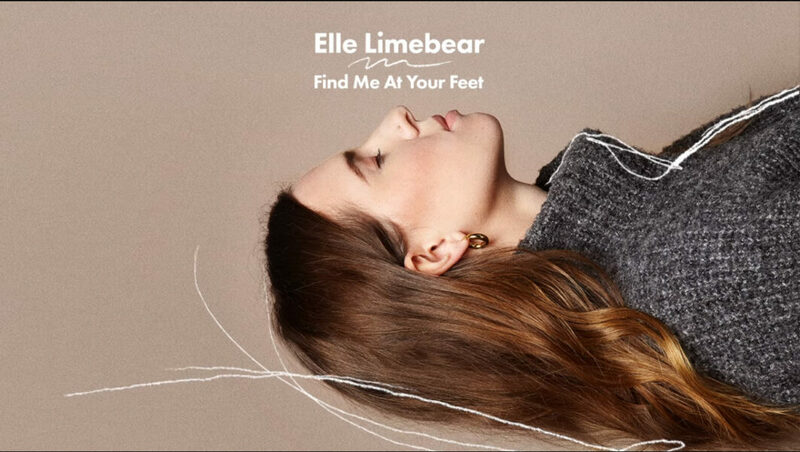 Elle Limebear has released her new single Find Me At Your Feet. 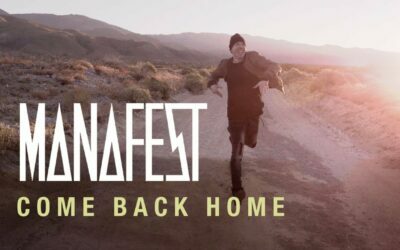 Listen to it and pick it up below. 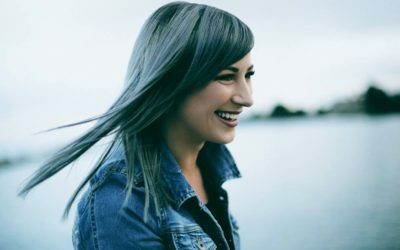 Elle (pronounced Ellie) is currently wrapping up the last 2 dates opening up for Francesca Battistelli on her Own It tour.